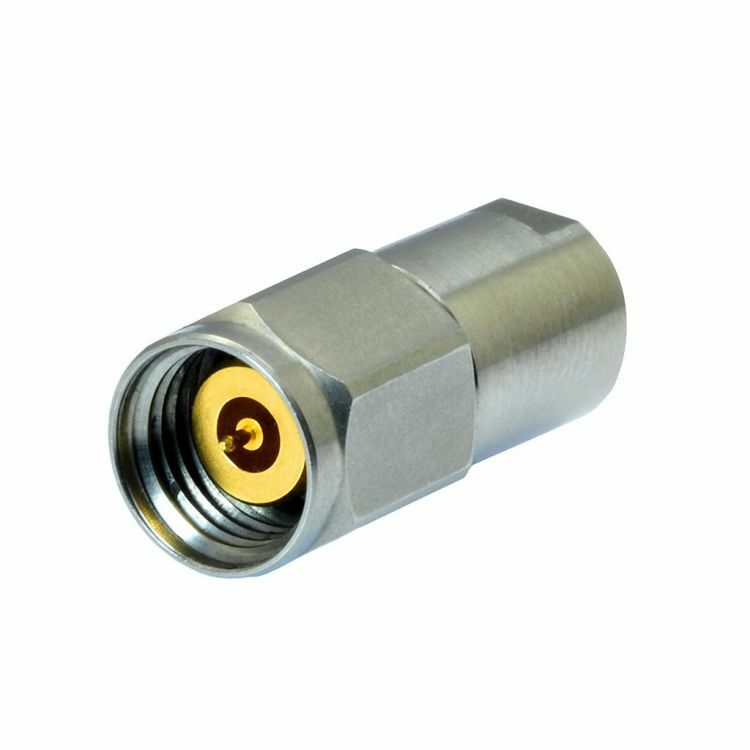 2.4 mm connector was developped in 1986 to provide repeatable measurements after hundreds of mating cycles at very high frequency . It is standardized per IEC 61169-40. The range includes ultra low loss phase stable SHF cable assemblies qualified at 50 GHz. Durability : 500 mating cycles min.